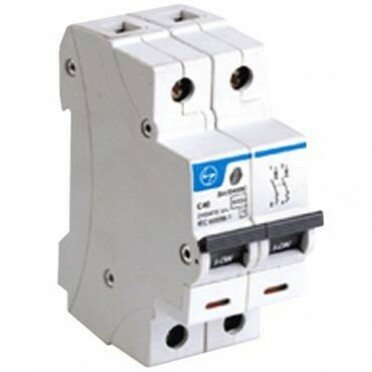 Miniature circuit breakers are used in small scale premises and domestic dwellings and anywhere needed to control the distribution and supply of electrical power. They offer an efficient way to manage the electrical circuit of a house or of an entire building. They are commonly used these last few years and they come in a refined design, able to provide reliable and effective protection of the circuit. They are a safe and dependable solution for the proper management of the electrical circuit.